Annunaki is short and sweet. It is a fast flowering hash wonder. Due to the f1 status there are a few mutant phenotypes that take 10 weeks but it’s not common. It is a great strain for making hash from. Starting life in California, DNA Genetics’ founders enjoyed the very best selections of local strains when they started growing in the late 80’s. 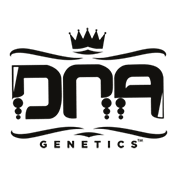 In 2002 DNA Genetics decided to leave the West Coast of America and head to a more cannabis friendly environment. They settled in Amsterdam but were immediately underwhelmed with the quality of the cannabis. They decided to sell popular strains from their native California while creating brand new strains in Amsterdam such as Nevils Haze and Columbian Gold.  You can buy DNA Genetics seeds from Seedsman now. The 2x Cannabis Cup winners’ (L.A.Confidential and Martian Mean Green) original strains will not disappoint.